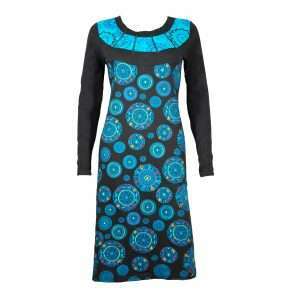 Hard to resist a dress with pockets! 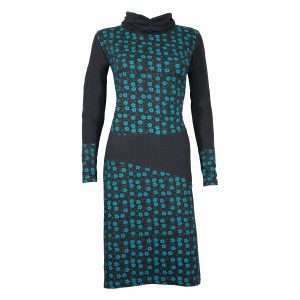 Looking for something different yet feminine? 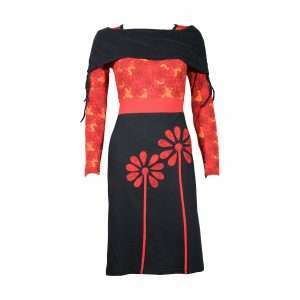 Then this is it! 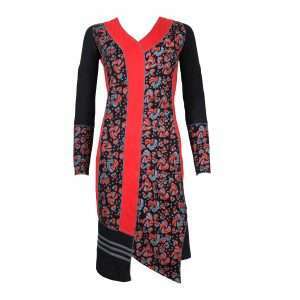 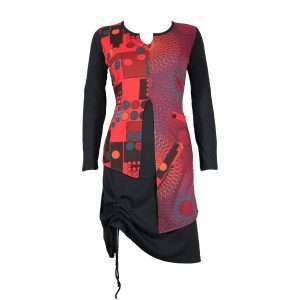 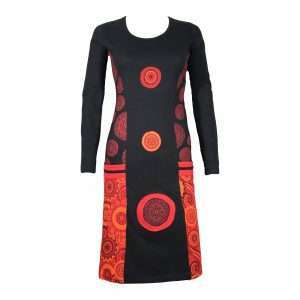 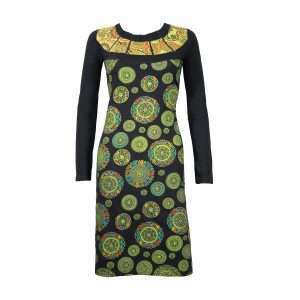 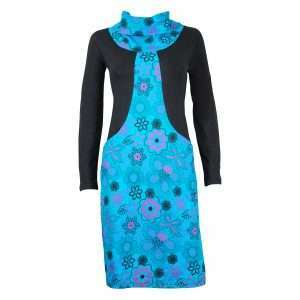 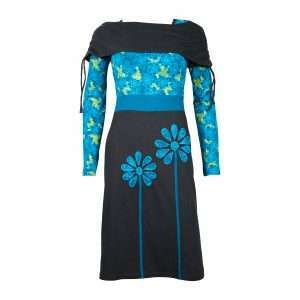 We love its vibrant ethnic print and playful turtleneck. 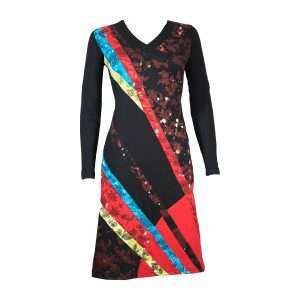 This fun loving creation will surely freshen up your wardrobe staples.